Esophagectomy is the surgical removal of the esophagus. What is Esophagectomy surgical procedure? An Esophagectomy procedure involves the esophagus, stomach, and sometimes the colon or large intestine. Why is the Esophagectomy surgical procedure Performed? To treat any ailment related to the esophagus, an Esophagectomy procedure remains the gold standard technique. What is the Cost of performing the Esophagectomy surgical procedure? 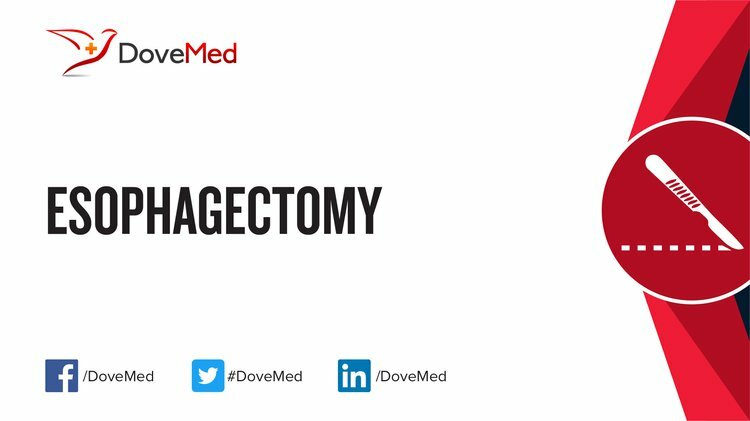 The cost of Esophagectomy procedure depends on a variety of factors, such as the type of your health insurance, annual deductibles, co-pay requirements, out-of-network and in-network of your healthcare providers and healthcare facilities. How is the Esophagectomy surgical procedure Performed? An Esophagectomy surgical procedure is performed in a hospital. The patient gets admitted, undergoes the procedure, and is discharged as per the instruction of the physician. The procedure is performed either by a thoracic surgeon, a general surgeon, or a surgical oncologist along with an anesthesiologist and a pathologist. The procedure may take anywhere between 3-5 hours. A physician will request your consent for Esophagectomy procedure using an Informed Consent Form. A physician will request your consent for the Esophagectomy procedure using an Informed Consent Form. What Tests are needed, before the Esophagectomy surgical procedure? The physician may suggest further tests depending on the health of the patient and their medical history. Do note that the patient may have to do a few, or all of the above mentioned tests. Will I be able to consume food normally post-surgery? Since Esophagectomy is a complex surgical procedure, the blood loss may be significant. This may vary from person to person. What are the possible Risks and Complications during the Esophagectomy surgical procedure? What Post-Operative Care is needed at the Healthcare Facility after the Esophagectomy surgical procedure? The healthcare facility must have an intensive care unit (ICU), where the patient may recover post-surgery. Apart from this no particular care is needed unless complications arise. 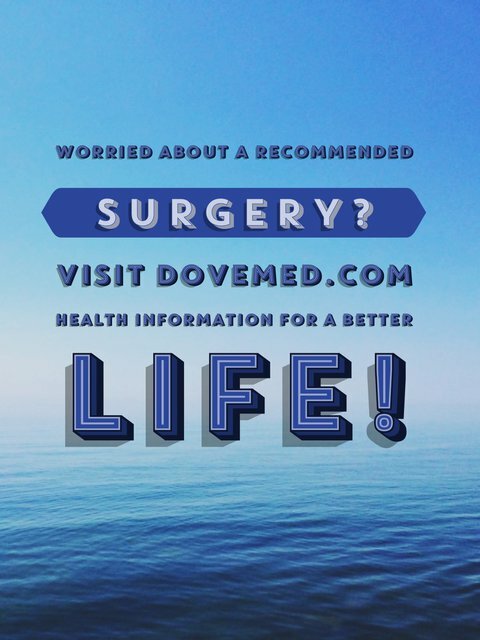 What are the possible Risks and Complications after the Esophagectomy surgical procedure? What Post-Operative Care is needed at Home after the Esophagectomy surgical procedure? It takes about 8-12 weeks to completely recover from the procedure. Who will you receive a Bill from, after the Esophagectomy surgical procedure? The patient is advised to inquire and confirm the type of billing, before an Esophagectomy surgical procedure is performed.